Have you, or someone you know, had credit problems in the past? Is that keeping you from purchasing a new vehicle? If so, get in touch with the professionals from Creative Auto Finance. When you need a voice for your explainer video let me give your words life. Don’t trust your message to an amateur. Don’t wait for days for a part-time talent. Don’t waste time in a complicated casting process. 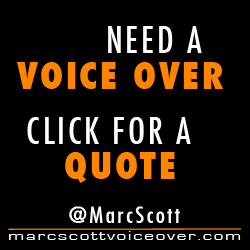 Have your voice over delivered quickly and professionally; fully edited and ready to drop into your project. Would you like a custom audition and quote for your next animated explainer video production? Click here to request one.